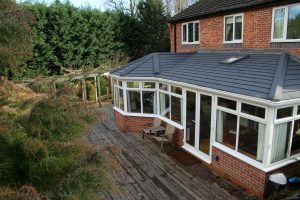 If you’re concerned about using your conservatory all year round or want to give your conservatory a modern update, choose a solid tiled roof conservatory. 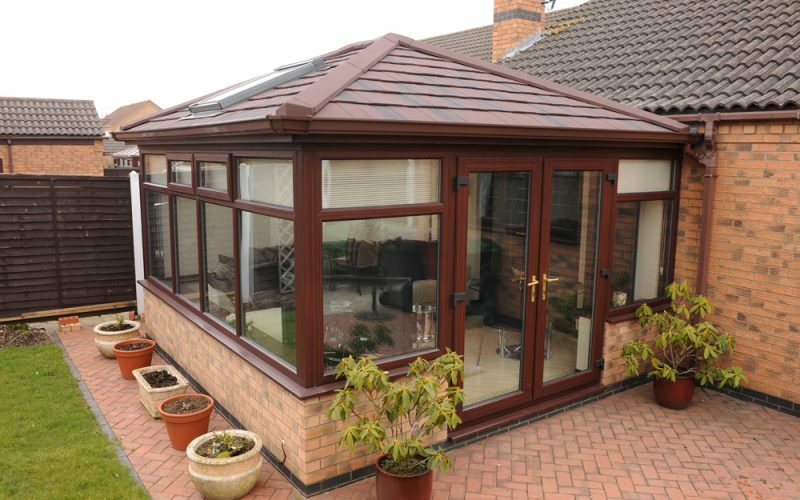 At Trade Windows, we can enhance your existing conservatory by fitting it with a solid roof, or give your home a brand new living space by transforming your home with an entire solid roof conservatory. 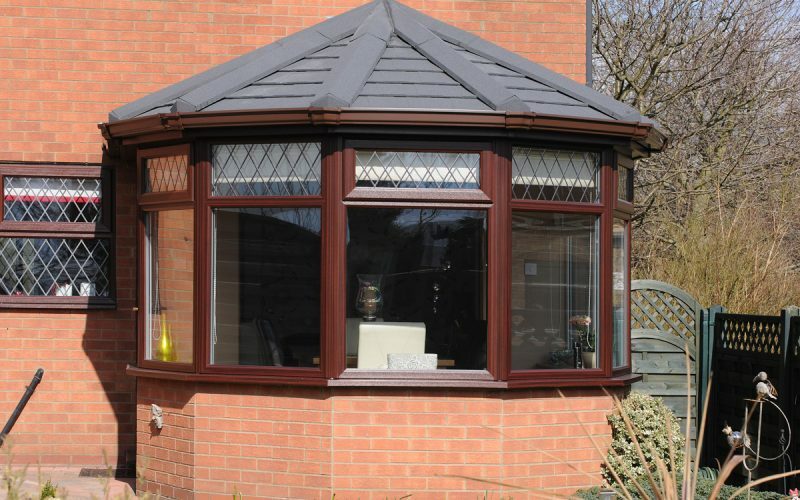 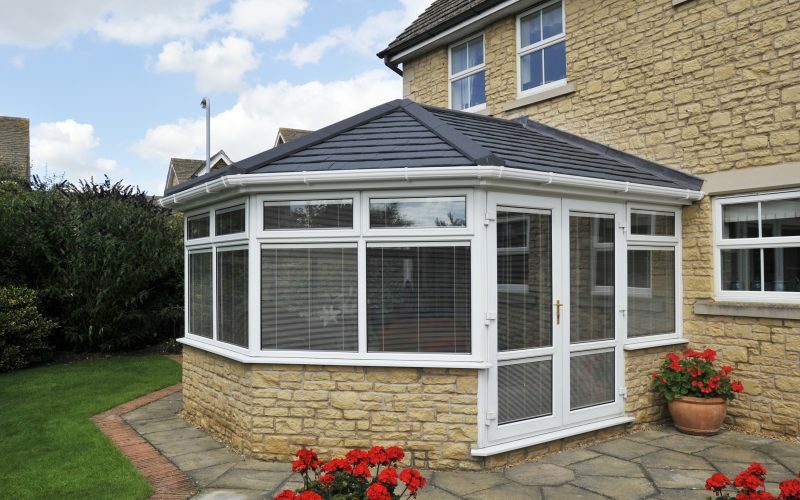 Made with the latest technology, a tiled roof allows you to use your conservatory 365 days a year. 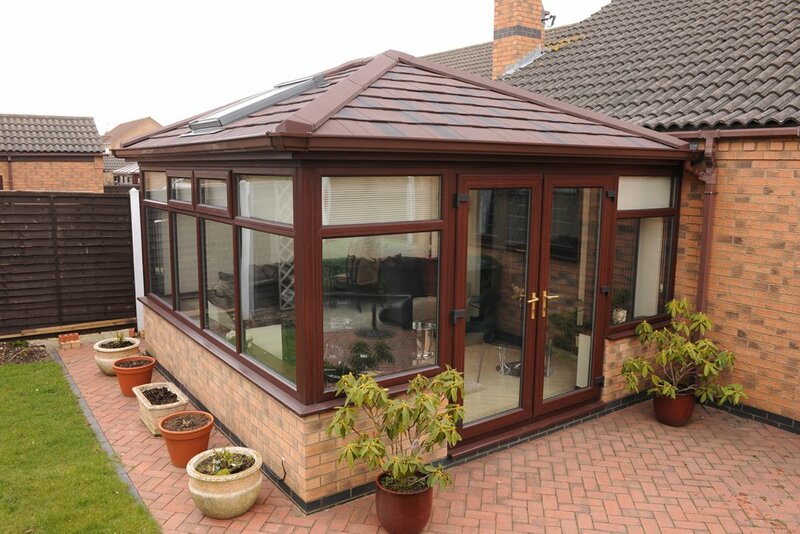 Solid conservatory roofs have become one of the biggest home improvement trends, as the exterior tiles and interior plasterboard insulation provides the perfect temperature in your conservatory, creating a comfortable living environment whatever the British weather throws at you. 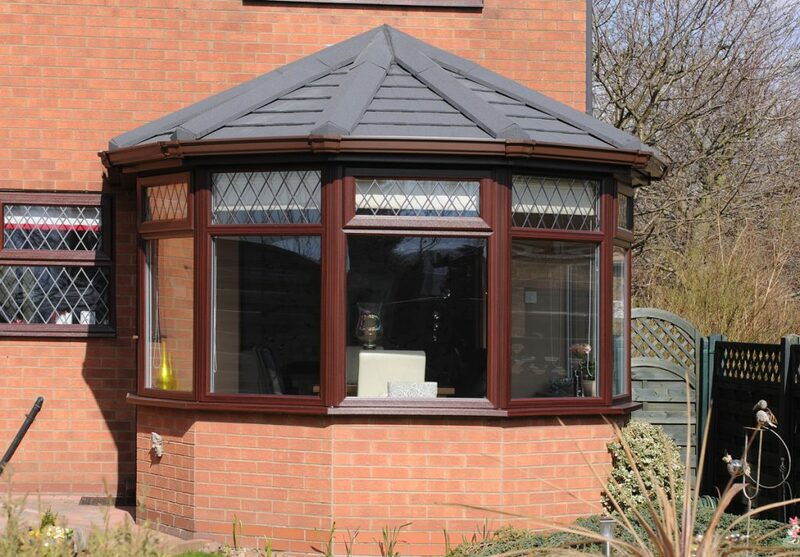 The insulation of a solid tiled roof traps heat inside, keeping your conservatory warm and lowering energy bills. 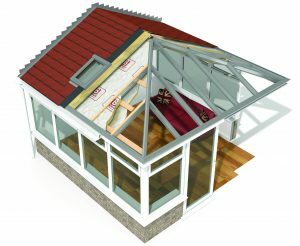 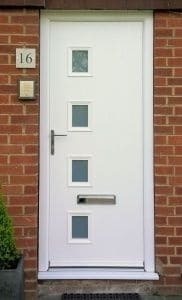 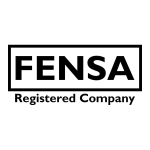 In fact, this excellent thermal efficiency is ten times more efficient than an A-rated window. 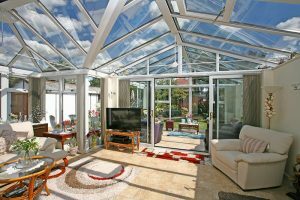 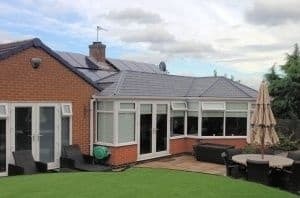 The tiled roof blocks out the sun’s glare in the summer, allowing you to relax in the cool shade inside your conservatory, ideal for protecting your younger family members from the sun. 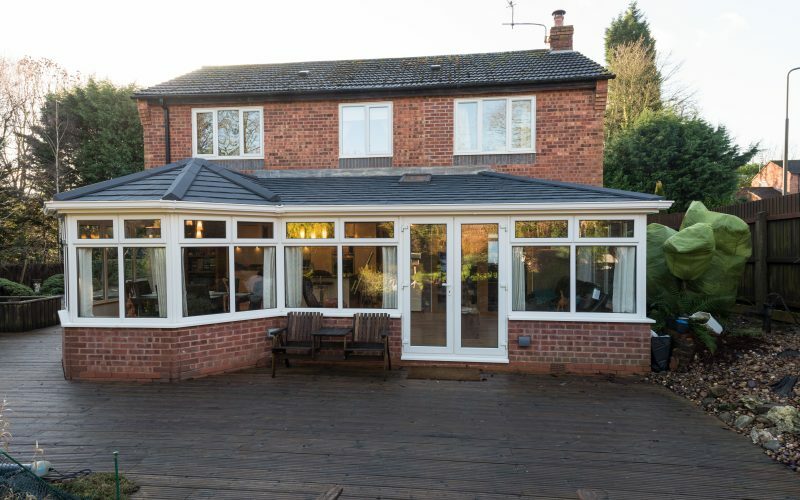 The added shade and insulation of tiled roof opens up the possibilities on how you can use your conservatory, making it a great choice for an additional living room, an extension of the kitchen, and a garden room suitable for the winter too. 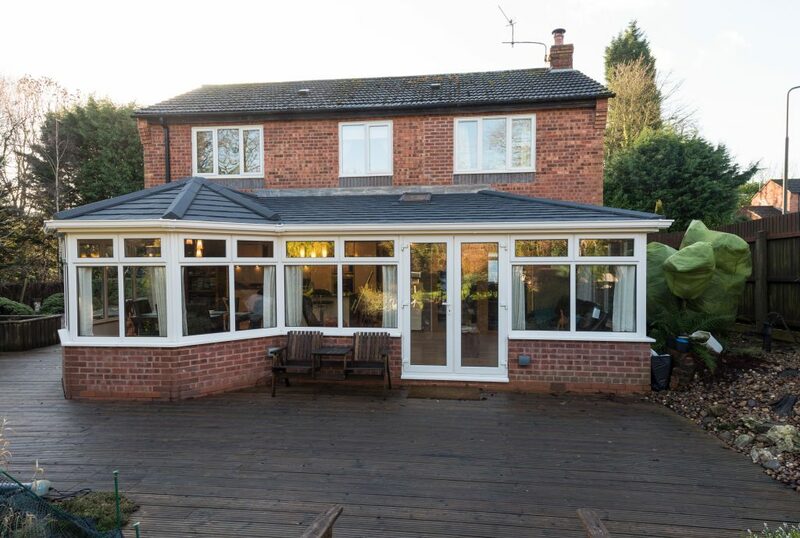 While a tiled roof offers shade, it also allows for additional light as light fittings can be installed across the ceiling, allowing you to completely tailor your space to your personal style, great if you want to give your existing conservatory a modern update. 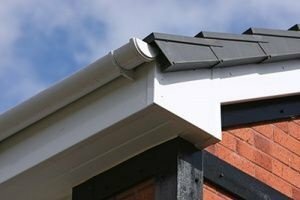 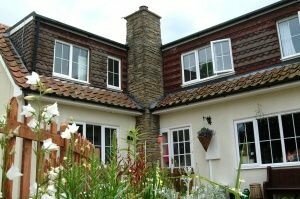 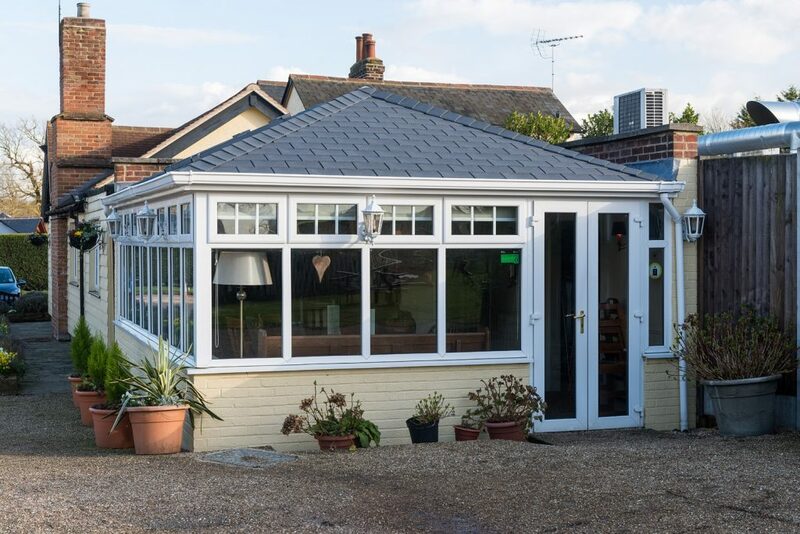 The ceiling of a solid tiled roof can be designed to suit the style of your home, and you can personalise your space by painting the ceiling any colour to match the look of your conservatory, finishing the ceiling with plasterboard or tongue and groove, as well as adding spotlights or hanging lights. 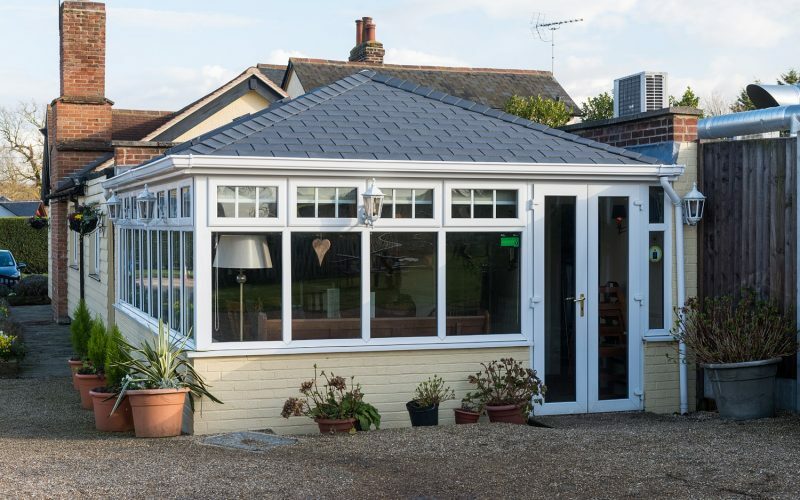 Choosing a solid tiled roof makes your conservatory feel like a seamless extension to your home, as both the interior as well as the exterior merges effortlessly with your existing property. 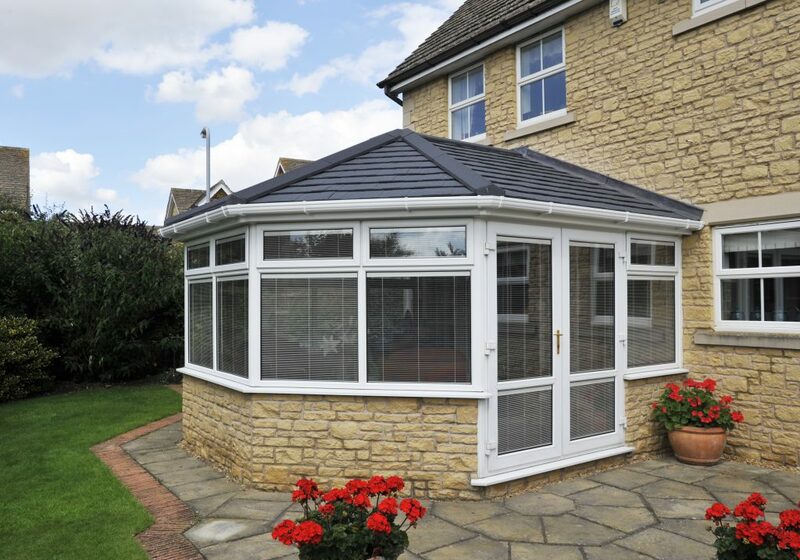 A tiled roof doesn’t just make your conservatory more comfortable in terms of temperature, but it also reduces volume of noise that can be heard from within. 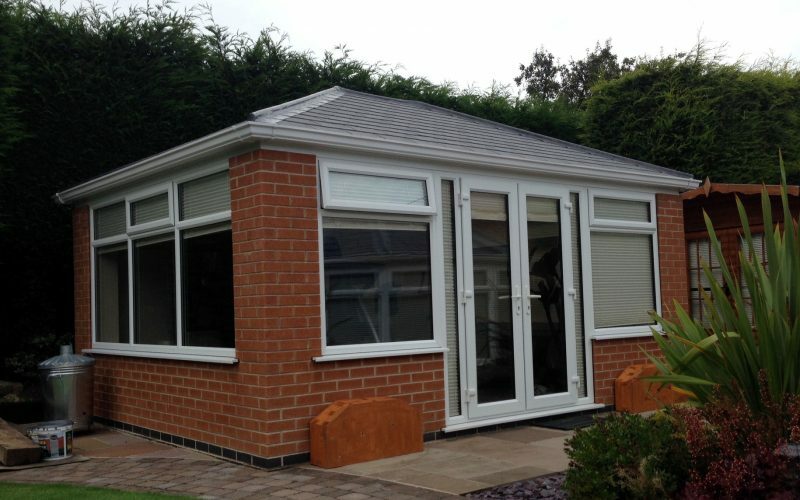 The thicker tiles and added insulation blocks out noise and creates a peaceful environment to relax in. 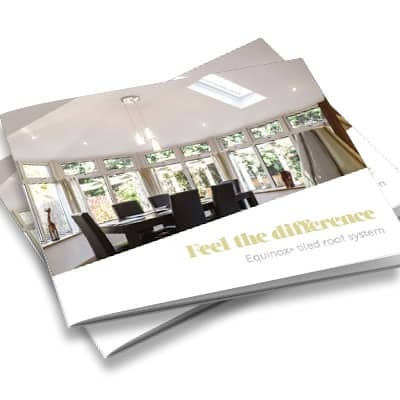 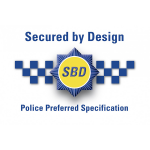 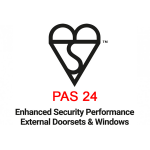 To find out more, pop down to our showroom or give our technical team a call on 01332 755551. 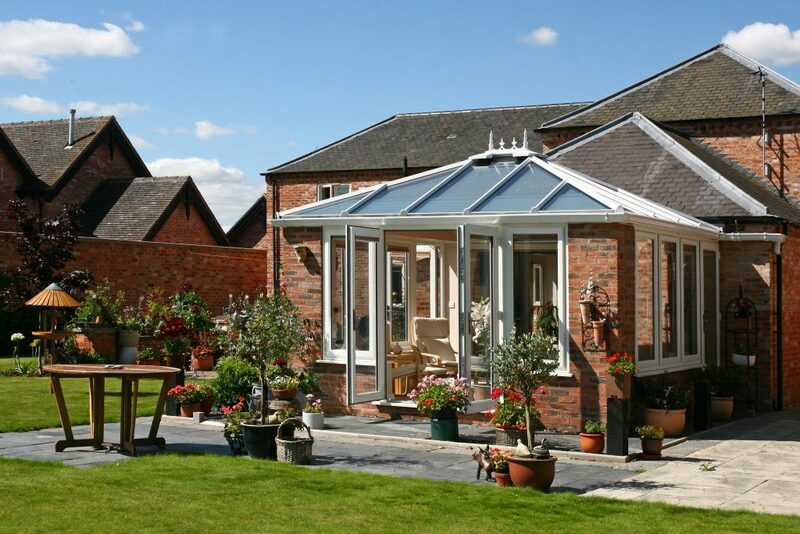 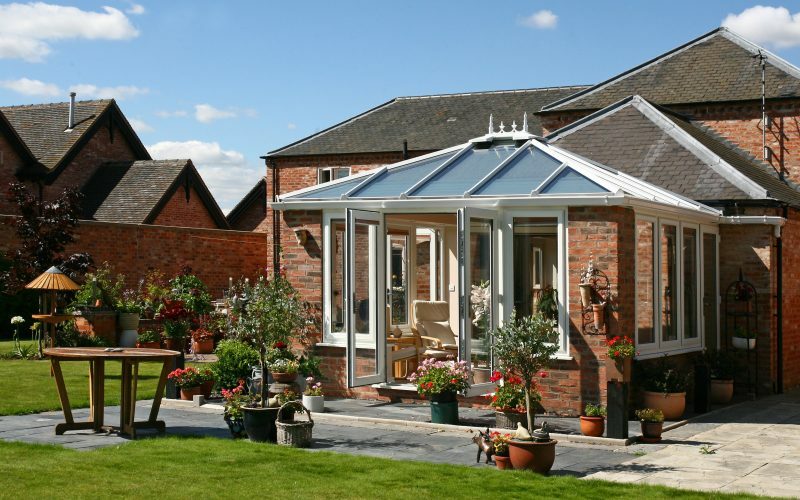 For another conservatory option that adds warmth and comfort to your home, take a look at our orangery range.